Ngambala Wiji li-Wunungu - OUT NOW! 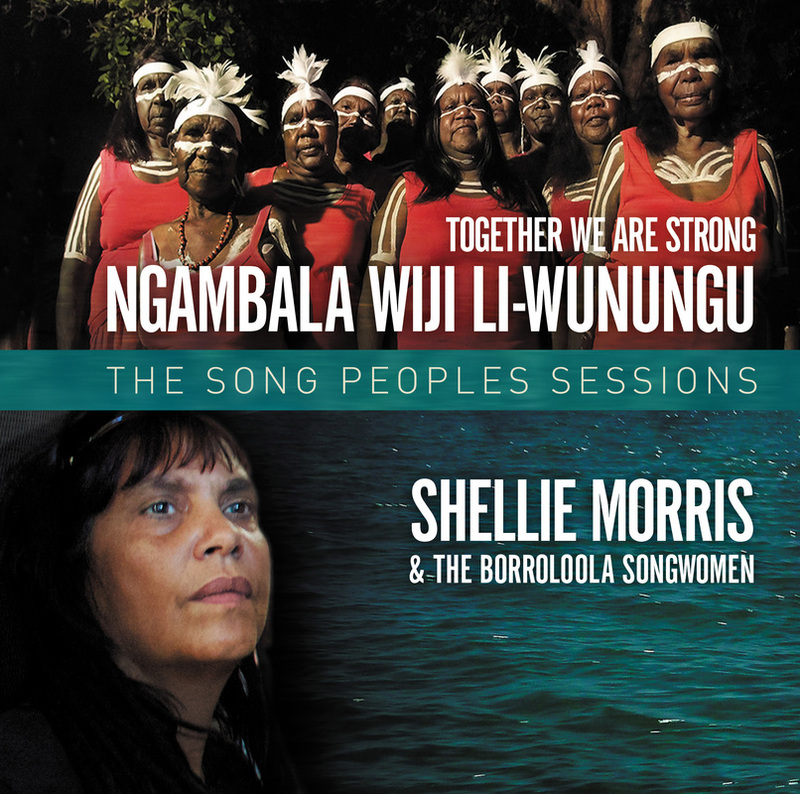 2013 ARIA-nominated Shellie’s new release Ngambala Wiji li-Wunungu [Together We Are Strong] is a career highlight and is said to be her most important work to date. As the first album by an Indigenous contemporary female singer/songwriter sung entirely in Indigenous languages of the Gulf Country, listeners will find that it has the same emotional connective qualities as that of Gurrumul. Working with family members from her grandmother’s country in Borroloola Ngambala Wiji li-Wunungu [Together We Are Strong] musically merges Shellie’s contemporary vocals with that of her ancient ancestors. The Borroloola Songwomen’s otherworldly vocals with Shellie’s opera-trained voice combine to create a naturally expressionistic beautiful album of work. This album can be perceived as the ‘female’ side of The Song Peoples Sessions; a project conceived by Patrick McCloskey. Produced with Barkly Regional Arts in Tennant Creek, the ‘Sessions’ were also responsible for the creation of the highly acclaimed and 2012 ARIA nominated Winanjjara by Warren H Willliams & The Warumungu Songmen. 2007 - Waiting Road BUY HERE!